If you've ever wondered what people are talking about when they refer to growing "organic" cannabis, what they mean is that everything used to grow the plant was derived from living things. This means that substances such as chemical salts, synthetic fertilizers and inorganic pesticides are never used as part of the growing process. 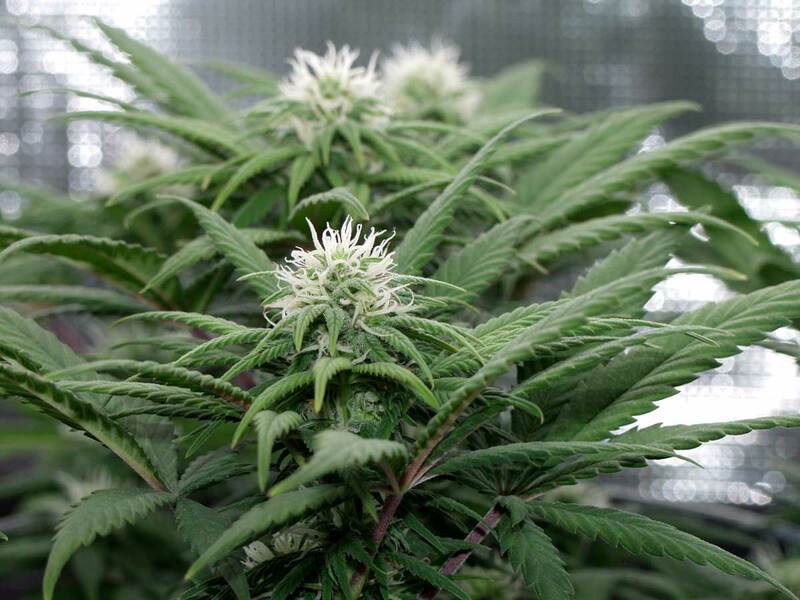 In nature cannabis is almost always grown in purely organic conditions, and many growers want to re-create that same natural environment indoors. However, if you really want to copy nature as closely as possible, you have to do more than just buy organic nutrients and organic soil. 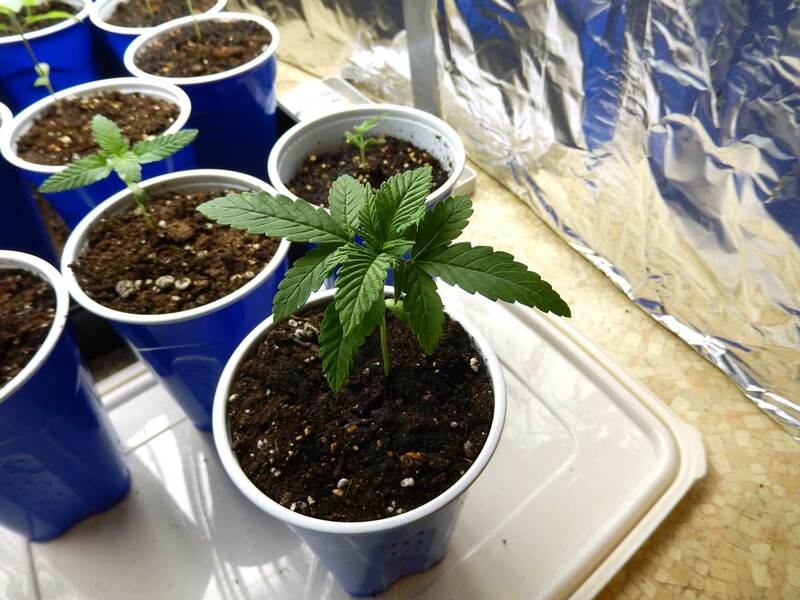 Although you will get great results using regular organic soil with organic nutrients, the best taste and smell benefits come from growing cannabis in "living" soil. Living soil is overflowing with colonies of beneficial microorganisms and microfauna (including bacteria, fungi, protozoa and nematodes) which create a complex and interwoven soil food web. These tiny creatures break down nutrients in the soil, making them easier for roots to absorb. In return, the plant excretes substances at the roots which feed the soil colony. This symbiotic relationship is the basis of True Organic Gardening! When these organisms are missing from the soil, it's more difficult for your plant to get the nutrients it needs. 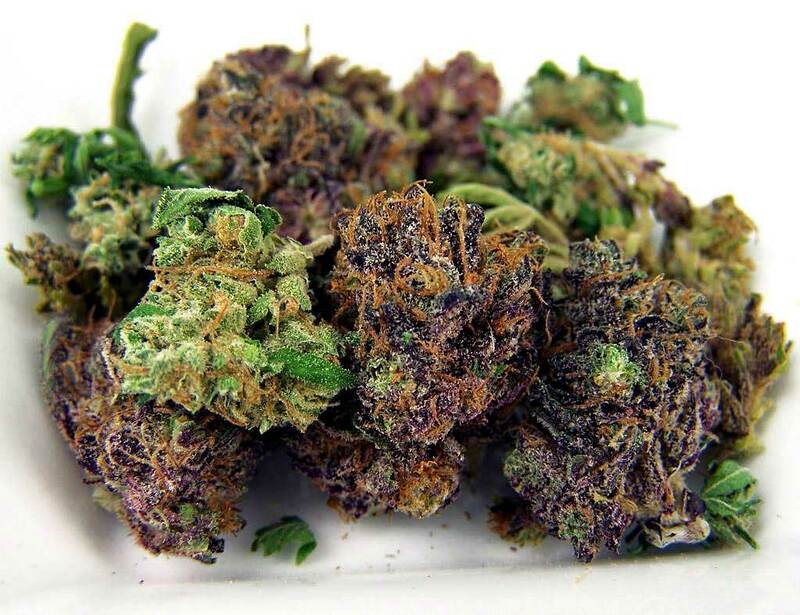 Although cannabis growers don't yet fully understand exactly why, plants grown in living soil seems to produce buds with a stronger and more complex taste and smell profile than plants grown in regular soil or hydro. 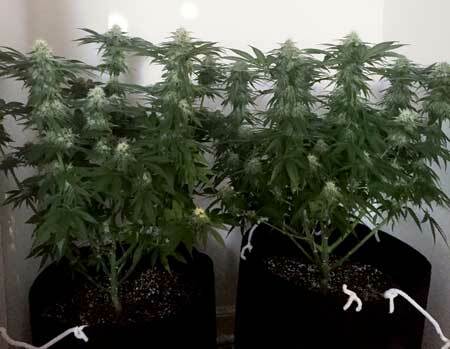 Will Any Organic Soil Work to Strengthen the Smell of Buds? 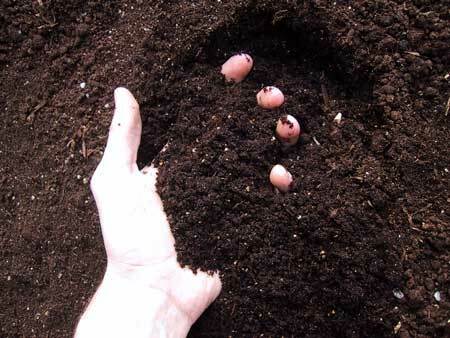 Living soil is usually organic, but not all organic soil is "alive". Soil generally needs to be composted for a few months so the beneficial microorganisms have time to colonize and start breaking down the nutrients in the soil. 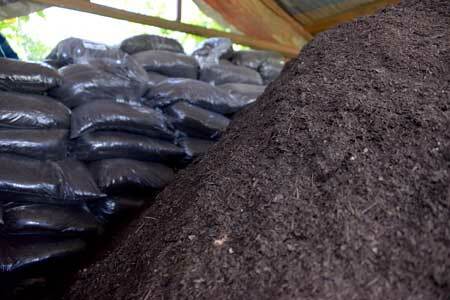 When buying regular potting soil at the store, chances are it hasn't been recently composted. There's also the chance it has been baked or otherwise processed to kill any bugs or eggs, which sterilizes the soil but it leaves it without any beneficial microorganisms. Luckily, you can buy freshly composted soil that has been amended specifically for plants like cannabis (such as Kind Soil, who even have marijuana-specific instructions on their website). Composted and amended soil is sometimes referred to as "Super Soil" and generally only needs water for plants to flourish. The microorganisms take care of almost everything else! This soil may look inert, but at the microscopic level it is alive with millions of organisms! Note: Although cannabis-formulated living soil takes care of delivering nutrients for you, it can't produce nutrients from scratch. If a cannabis plant is left in a container for too long (or is grown in a small container), it may start to use up all the nutrients in the soil. When this happens, growers can supplement their living soil with organic nutrients in some form, including compost "tea" or bottled nutrients. Other growers may simply transplant to a different pot with fresh soil after their plant starts using up what's in its original container! 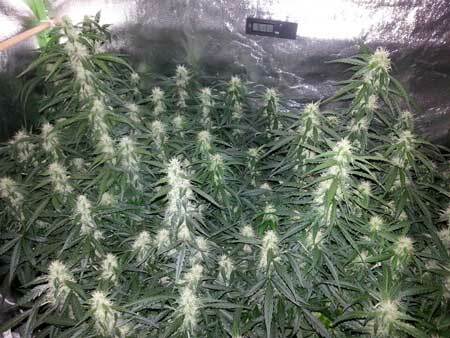 As you can see, there is no "best" way to grow when it comes to soil. Each type has its own pros and cons! You can produce an abundance of potent and beautiful buds no matter which type of soil you use! Will chemical nutrients kill all the beneficial life in the soil? Yes and no. Although chemical nutrients won't kill all the organisms in the soil directly, they can outcompete them. As the plant gets nutrients directly from the water, the roots stop producing the various substances which normally feed bacteria and fungi in the soil. The soil food web can start to slowly collapse, as first the bacteria and fungi die off from lack of exudates from the roots, and then the protozoa and nematodes which feed on the fungi/bacteria die off too. In fact, over-application of readily available organic nutrients can cause the same problem! So a single watering with chemical or other liquid nutrients won't kill your living soil, but regular use can decimate their numbers! Nematodes may not look like predators, but they actually prey on bacteria and fungi in the soil. If the bacteria and fungi die off, so will the nematodes. Each type of organism is an important part of the living soil ecosystem! 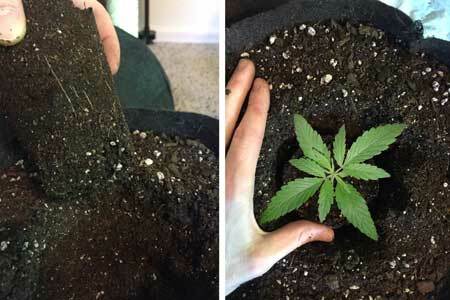 I hope this helped you decide whether to grow with regular or living soil! 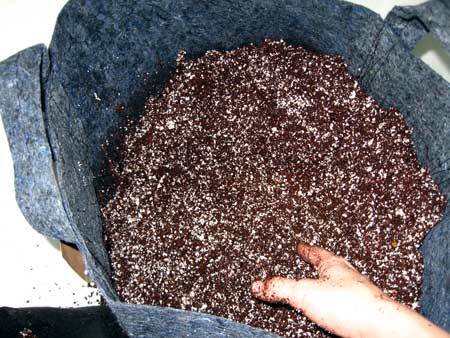 If you have decided to make the leap, here is a tutorial on how to get the best results with living soil! ​What type of water to use? When growing cannabis with composted super soil, you want to use a clean source of water. You don't want to use distilled water, as it can mess with the soil ecosystem, but most sources of water should be okay as long as the pH isn't very high or low. If the pH of the water is far outside the 6-7 range, it can disrupt your soil cycle. So if you have very hard water, or the pH is off, you either need to use a different source of water just be on the lookout for nutrient deficiencies. If you run into nutrient deficiencies with super soil (and you know that the plant hasn't used everything up yet) it often means you need to correct the pH when you water. Learn how to pH water for organic soil. 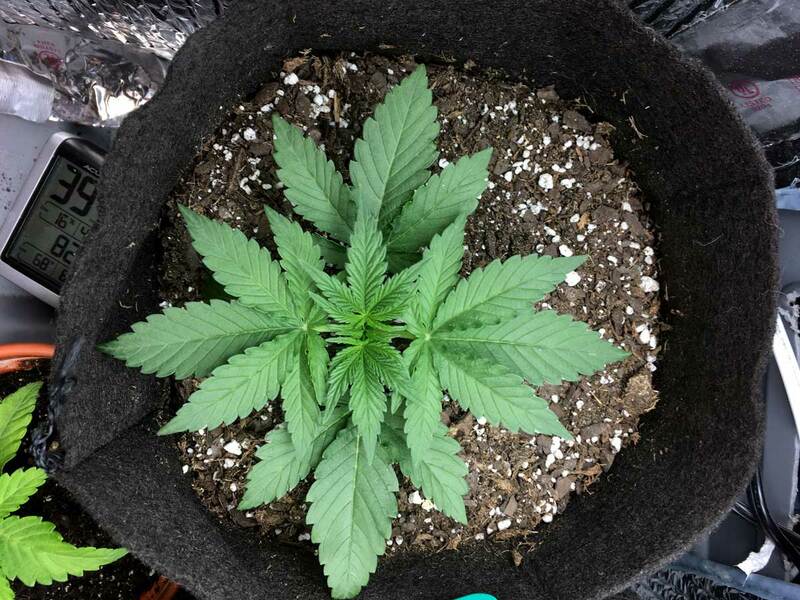 You will need not only your super soil but also Coco Loco (or other coco or regular organic soil) to help your young plants transition into the "hot" (meaning nutrient-abundant) super soil. Fill the bottom 1/2 of your pot with your "hot" composted Super Soil mix, then fill the rest of your container with the much more gentle Coco Loco. Fill the rest of the way with Coco Loco (keep filling past this point, until you only have about a half inch of extra space at the top). Then put your container(s) aside for now. Instead of Coco Loco, you can also use organic soil or another growing medium of your choice, as long as it's not too "hot" (amended with lots of nutrients) for young plants. In general, you need about 1 pound of soil for every 1 gallon of pot size. 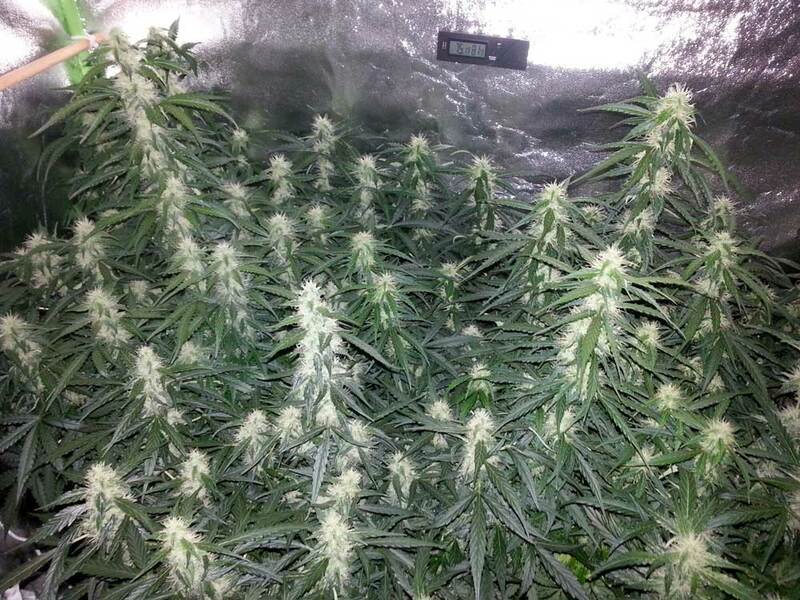 So for example for a 3 gallon pot, you would use 3 pounds of KindSoil/Living Soil, then fill the rest with Coco Loco. The Coco Loco is situated at the top of the container so you do not burn young plants or clones with too high levels of nutrients. However, once their roots reach down to the super soil, the plants will be mature enough to use the rich source of nutrients without worrying about nutrient burn. Even if young plants do get a little nutrient burn, they will soon grow out of it, so don't stress as long as your plants are growing fast and healthy! Of course make sure your garden is ready first! You've chosen a place to grow, you've got your pots and soil, and your grow light is set up, right? Ok! 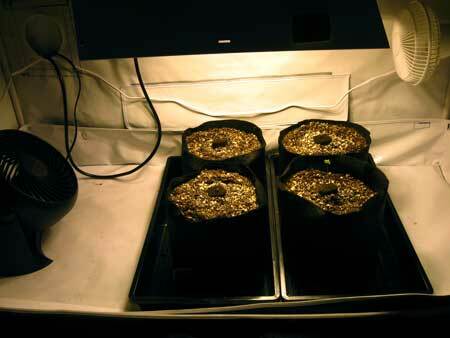 Time to put your seeds (or clones) into their new homes! But where to get seeds? 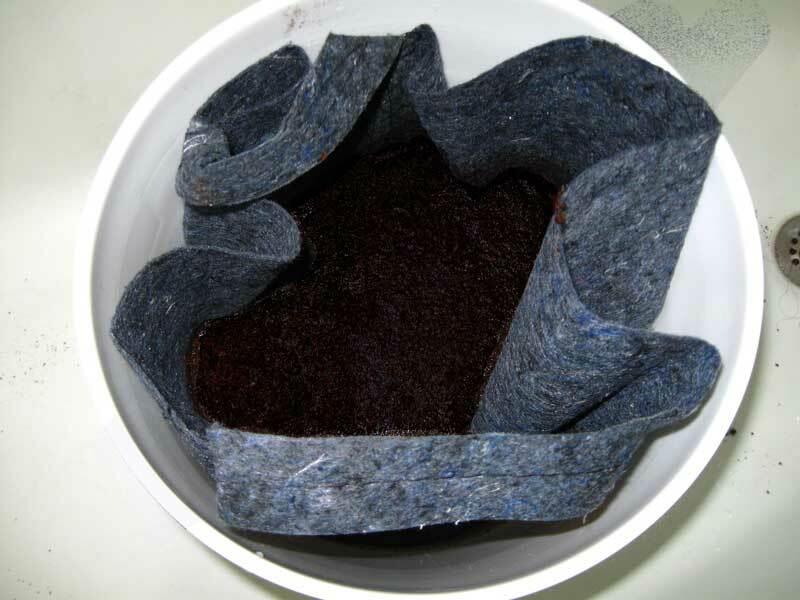 Germinate Your Seeds in a Solo Cup for the Fastest Seedling Growth! Make sure to transplant seedlings to bigger containers when their leaves reach the edges of the cup! I originally germinated in Rapid Rooters then moved the seedlings into solo cups filled with Coco Loco. 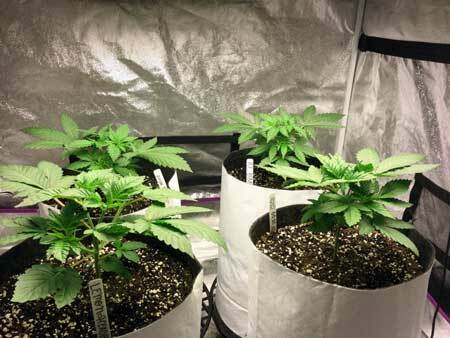 After the leaves grew past the edges of the cup, I moved them into the 3 gal pots with the KindSoil and Coco Loco. This gives the plant roots more room to spread out, and supplies it with a fresh source of nutrients! 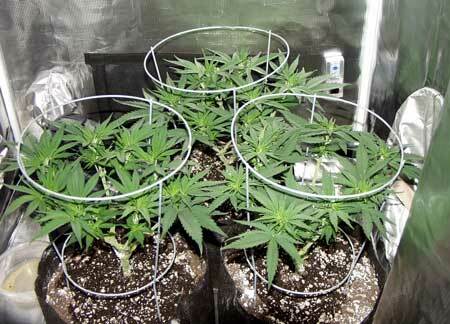 Now that you have young cannabis plants, your main job is to water your plants as needed and provide plenty of light. 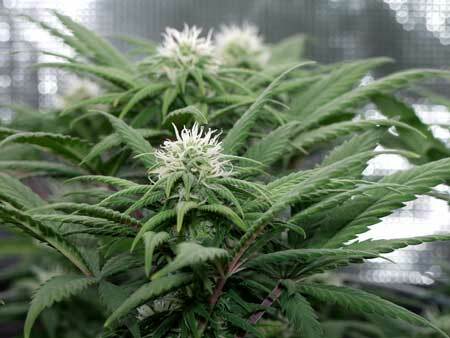 When growing cannabis outdoors, plants will naturally start flowering in the fall. When growing cannabis indoors, you will need to switch your grow lights to a new light schedule in order for your plants to start making buds. 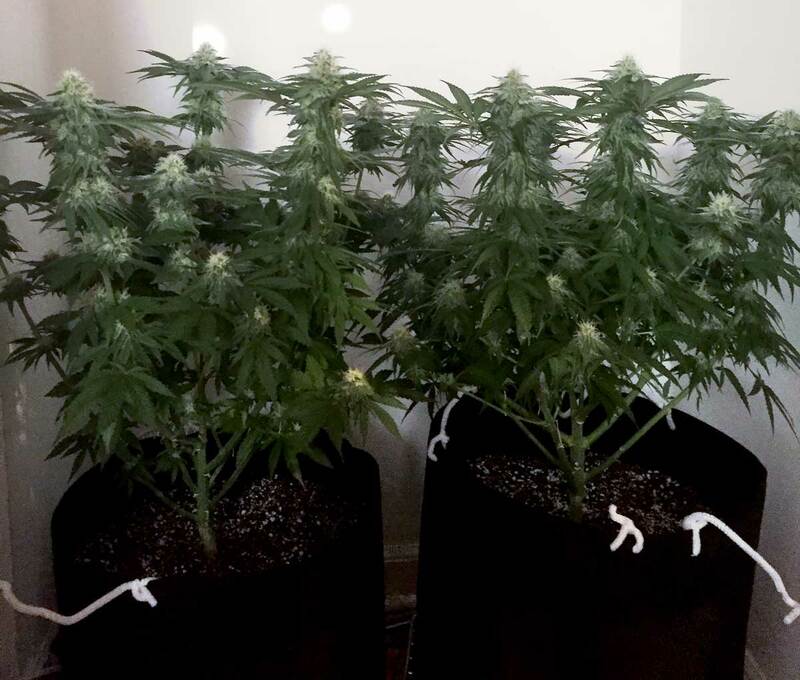 For indoor growers, once your plant is half the final desired height, initiate flowering by putting your lights on a 12/12 schedule so they're getting 12 hours of light, and 12 hours of uninterrupted darkness every day. At that point they'll start making buds, and you're just waiting until harvest time! Now you just wait until harvest!